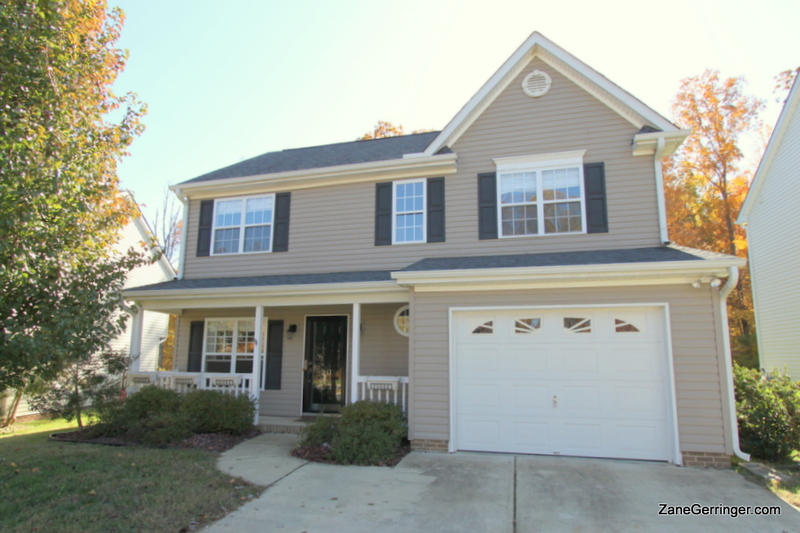 20 Bluestem Court, Greensboro, NC 27405 - Sold! Under Contract in 12 Days! Reedy Fork offers tons of amenities for the money. The community has tennis courts, pools, playground areas, community center, beautiful walking trails and its own elementary school - Reedy Fork Elementary. 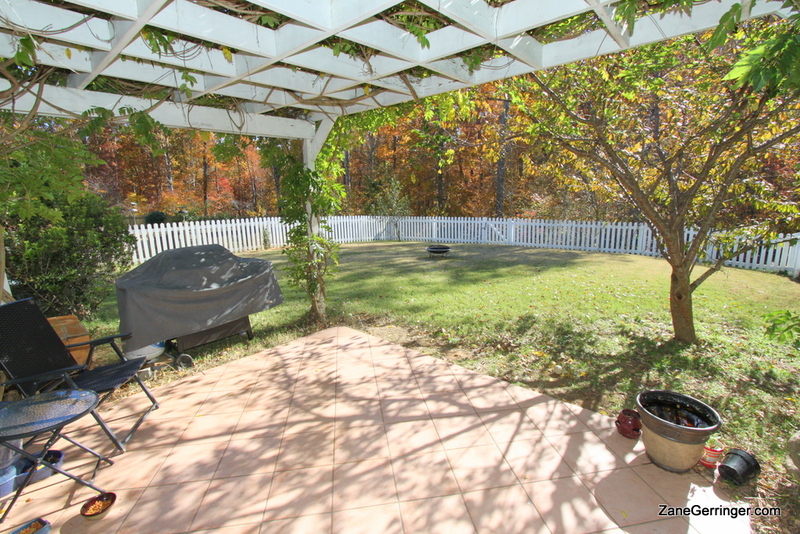 This home has a great backyard with a unique, tiled patio & pergola on a private, wooded cul-de-sac lot. 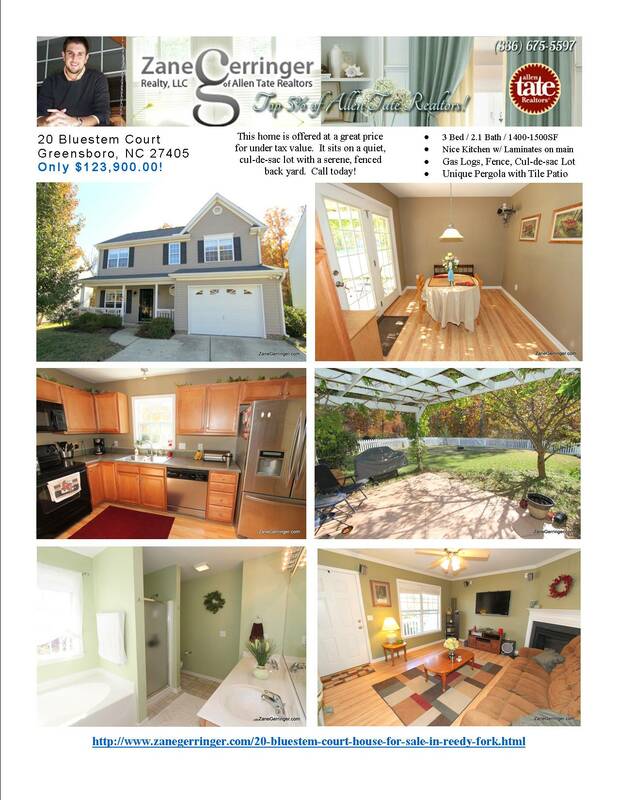 Come see 20 Bluestem Court today! By appointment only - call your Realtor or Zane at 336-675-5597 today! Want More Info On 20 Bluestem Court? 20 Bluestem Court is marketed by Zane Gerringer of Allen Tate Realtors in Greensboro, NC.